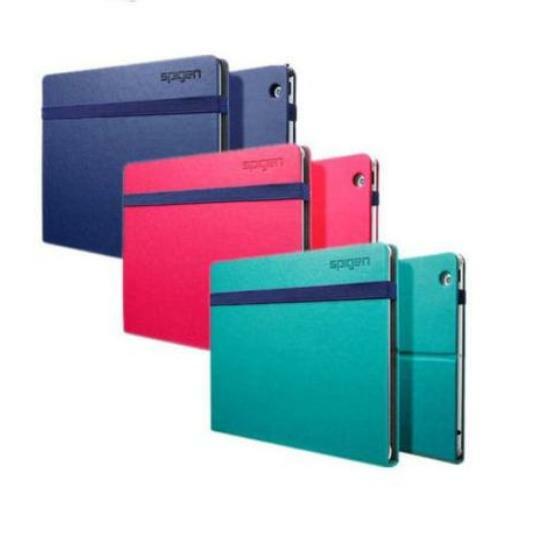 The SPIGEN HARDBOOK is a premium-quality faux leather case with a sophisticated style. The polycarbonate frame coated SF which gives it a soft feel. The frame locks the iPad in place and for added stability. 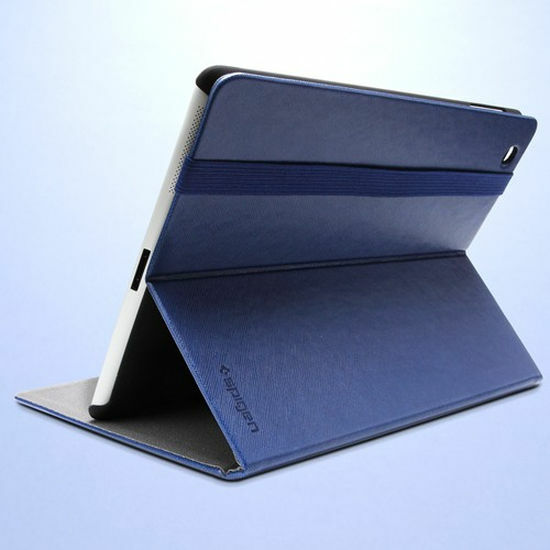 Case features smooth leather texture with non-slip inner fabric, allowing the iPad to be positioned at a comfortable viewing or typing angle. 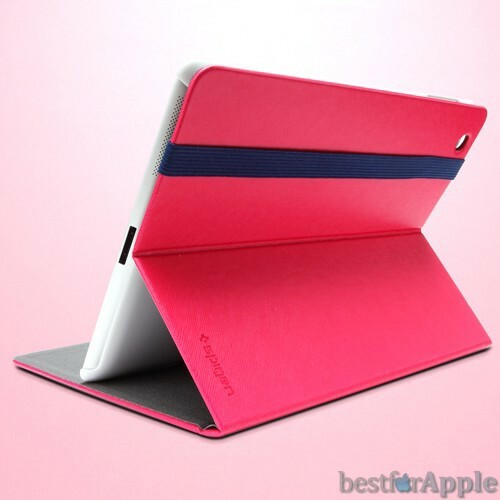 Additionally, the iPad’s automatic sleep/ awake feature is incorporated into the design.